Little Nipperz is a private company that offer additional childcare services at Maylandsea and Maltese Road Primary Schools. Little Nipperz has been established since 2007 and the Maylandsea setting was rated OUTSTANDING in 2015. At each setting we run a preschool, after school and breakfast club. The managing directors are Donna North and Kelly Kaylene (EYTS), who between them have over 25 years of childcare experience. Kelly in 2015 achieved her Early year’s teacher status and is currently studying for her masters in Early childhood studies. She has a play work level 3 and a high-level safeguarding qualification. Donna is qualified to level 4 in Early years and has a level 3 in play work, she is highly qualified and experienced in special educational needs and is also a qualified NVQ childcare tutor and assessor. 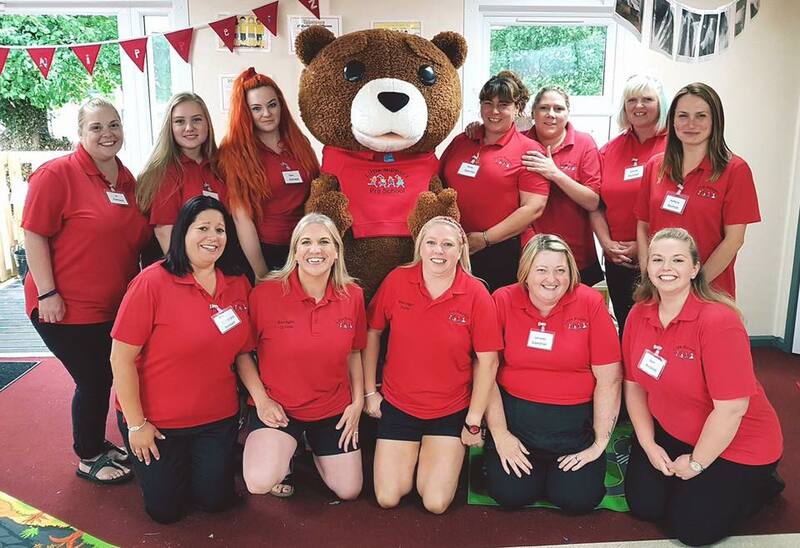 Little Nipperz has a highly experienced and qualified staff team and all staff have, or are training towards a minimum level 3 qualification.